Samoa winger Alesana Tuilagi has appealed against the five week ban that was handed down to him by Rugby World Cup officials for striking an opponent with his knee while running. 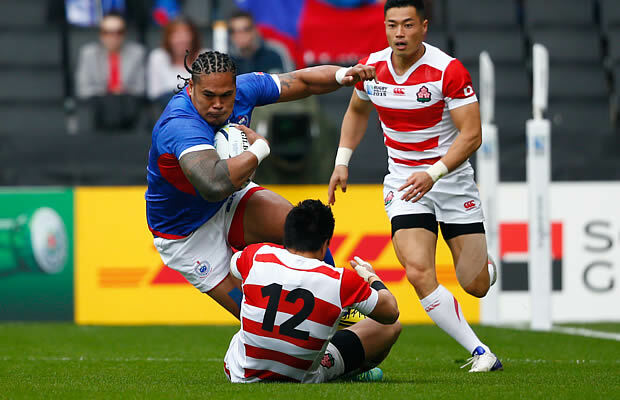 Tuilagi broke a tackle in the second minute of Samoa’s match against Japan and whilst on attack he collided with Japan flyhalf Harumichi Tatekawa. 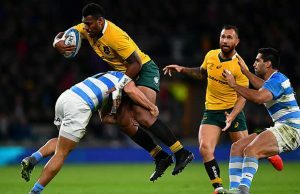 Rugby World Cup officials suspended him for five weeks which caused fans across the board to voice their disagreement with the ban which came hours after Wallabies flanker Michael Hooper was given a one week ban for a shoulder charge. Samoa have already been ruled out of contention for the play offs but have a match against Scotland in Newcastle to play on Saturday. 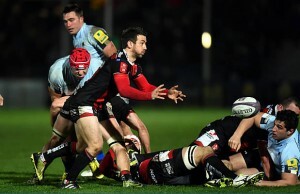 Tuilagi’s appeal will will take place Friday in London.